Through interactive exhibits, artifacts and historic photos, the Hannibal History Museum tells the story of Hannibal's remarkable past. 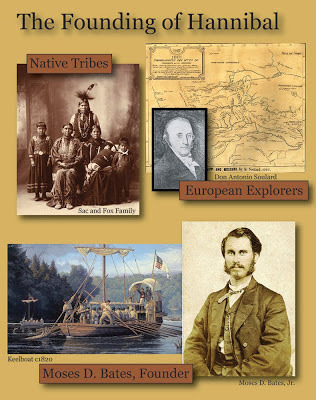 The Sauk (Sac) and Fox tribes wintered in northeast Missouri for many centuries after spending summers further north in Iowa, Wisconsin and Minnesota. The river was called misi-ziibi ("Great River") by the Ojibwe (Chippewa) tribe who also were found in this area. In June of 1673 Father Jacques Marquette, a French Jesuit priest, led the first known expedition of the Upper Mississippi Valley. 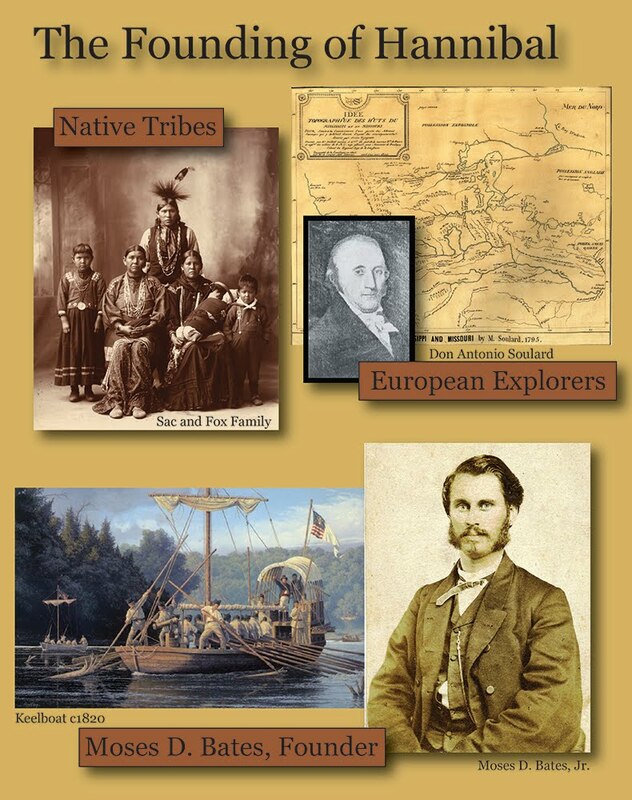 Seven years later another explorer, Father Louis Hennepin, would be the first white man to come ashore in the area now known as Hannibal. Don Antonio Soulard, a Frenchman working for the Spanish government, mapped this area in 1800 and named the small tributary flowing through the area "Hannibal" after the famed Carthaginian general. In 1819, the first log cabin in Hannibal was built by Moses D. Bates at what is now the intersection of Main and Bird Streets. In this exhibit you'll learn how the New Madrid Earthquake and the failed settlement of Marion City affected the fledgling river town of Hannibal and how Bates single-handedly put the small village on the map. 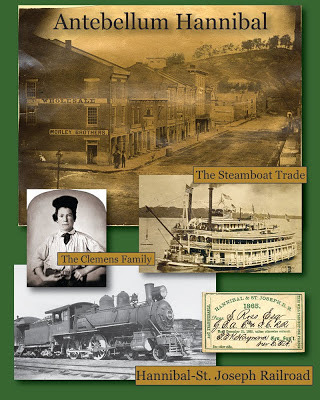 In 1825, Moses D. Bates purchased his first steamboat, the General Putnam, and began to make regular rounds between Galena, Illinois and St. Louis, Missouri, always stopping in Hannibal on his trips. 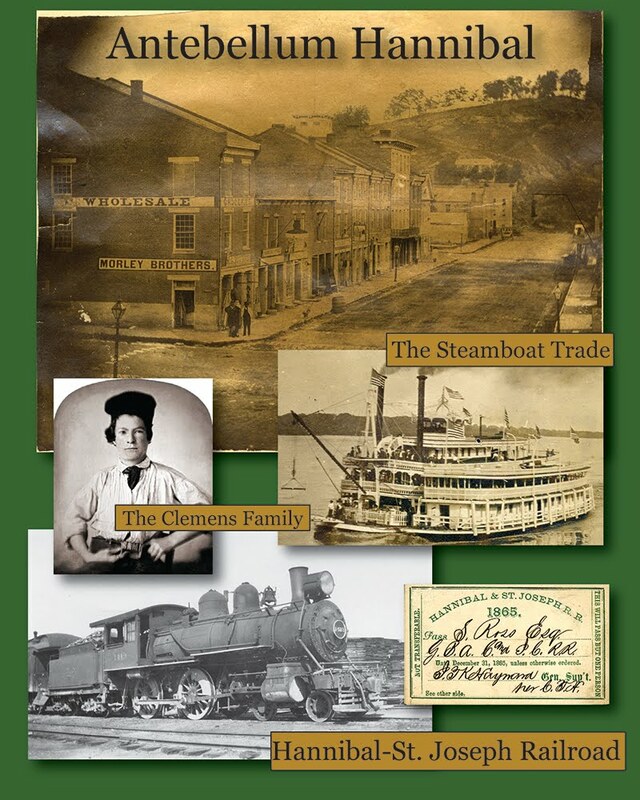 Soon, other steamboats began to appear on the levee and brought great prosperity to Hannibal's shore. 1839 became a watershed year in Hannibal's history with the arrival of the Clemens family with four-year-old Sam in tow. 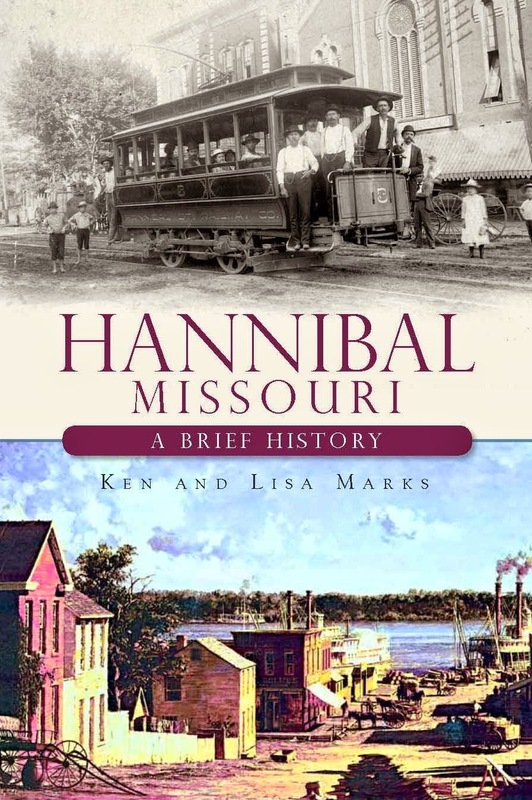 Upon its completion in 1859, the Hannibal-St. Joseph Railroad would change the landscape of northeast Missouri. Pork packing, flour mills and grocers were major industries of this period. The transition from a village to a town to a city and the events in Hannibal leading up to the outset of war are explored in this exhibit. 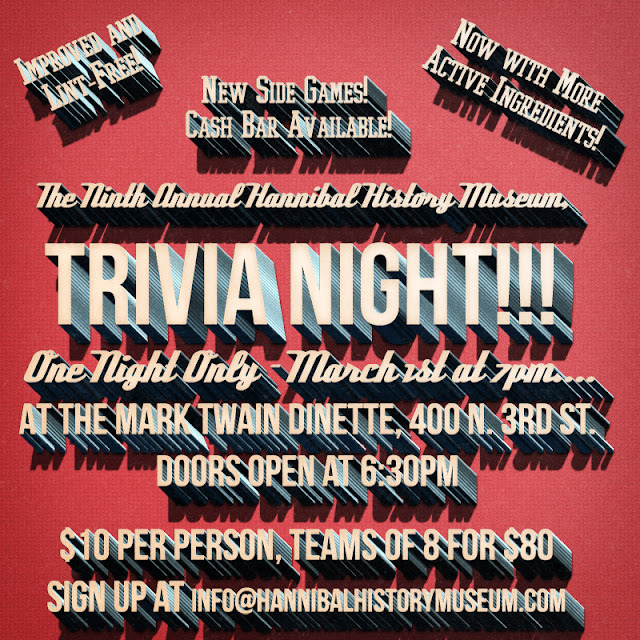 During the Civil War, Hannibal was truly a border town in a border state. The town was deeply divided between confederate sympathizers who had migrated to the area from Kentucky, Tennessee and Virginia and Abolitionists who worked clandestinely to help slaves escape across the Mississippi River to the free state of Illinois. 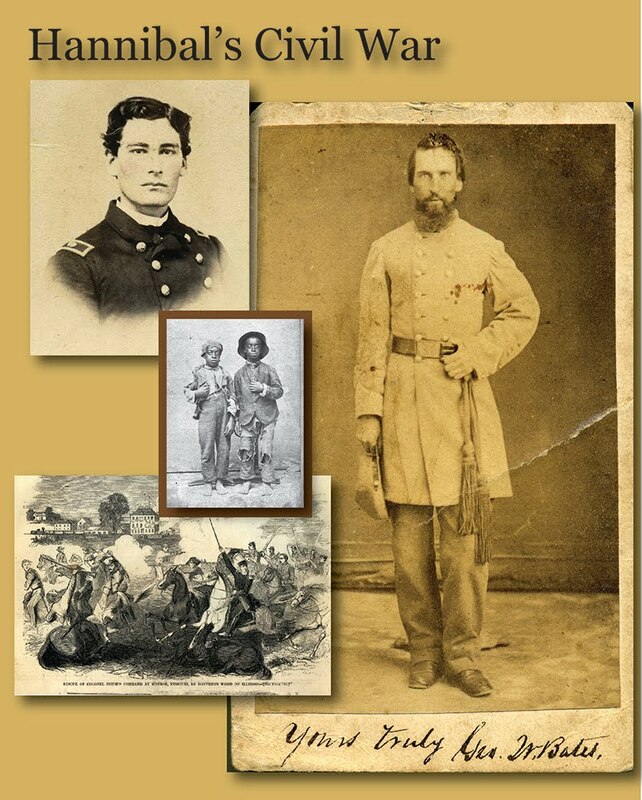 In an effort to keep the Hannibal-St. Joseph railroad open to move troops and supplies, the Union Army occupied Hannibal throughout the war. The darkest day of the Civil War in Hannibal was October 18, 1862, the day of the Palmyra Massacre, when five men from Hannibal and five from Palmyra were executed on the grounds of the Marion County Courthouse in retribution for the abduction of a Union sympathizer. Slavery in northeast Missouri is also discussed in this area. 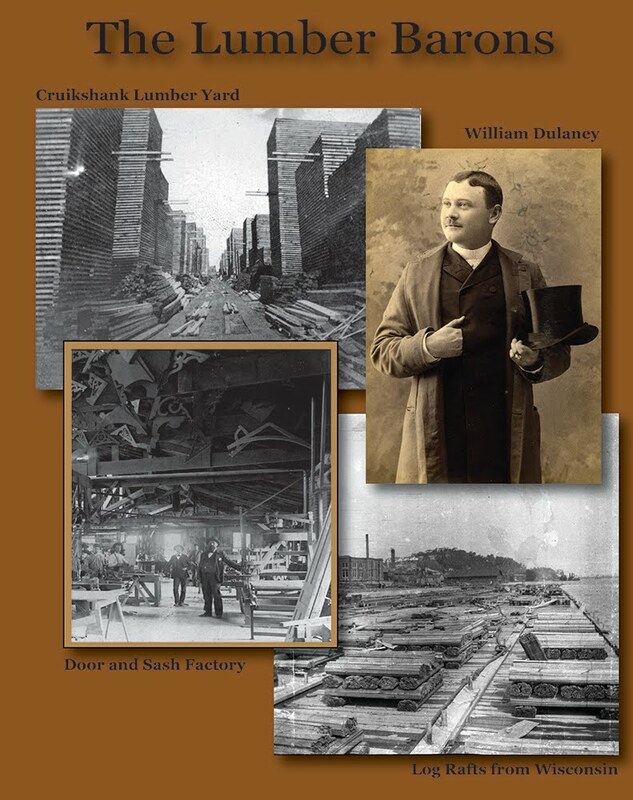 Throughout the Reconstruction years the lumber yards in Hannibal were producing more than 200 million linear feet of lumber per year. Numerous major lumber firms set up mills in Hannibal, buying logs from Wisconsin and Minnesota and floating enormous rafts of timber here for milling. Once the lumber was ready it was shipped either south by steamboat or west by train via the Hannibal-St. Joseph to new settlements being built in Kansas, Nebraska and Colorado. The men who had the foresight to set up these huge operations, now referred to as the Lumber Barons, became millionaires who were responsible for building Hannibal into one of the most prosperous, wealthy cities in Missouri. 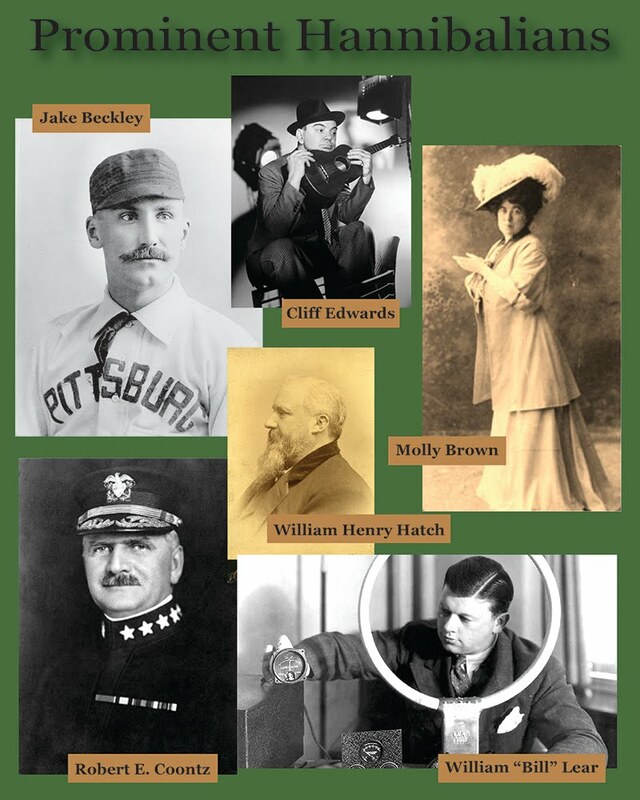 Learn more about the innovations created in Hannibal during those years and the remarkable men whose names still resonate today. By the turn of the century, the lumber industry began to fade; the forests up north had been completely exhausted and the railroads had splintered into every direction. Anticipating the economic impact of the loss of this major industry, Hannibal's prominent businessmen worked quickly to lure new industries to Hannibal. Beginning in 1898, Roberts, Johnson and Rand, who owned the International Shoe Company, began operations in Hannibal and would grow to become the largest employer in Hannibal (more than 5,000 employees at its peak). 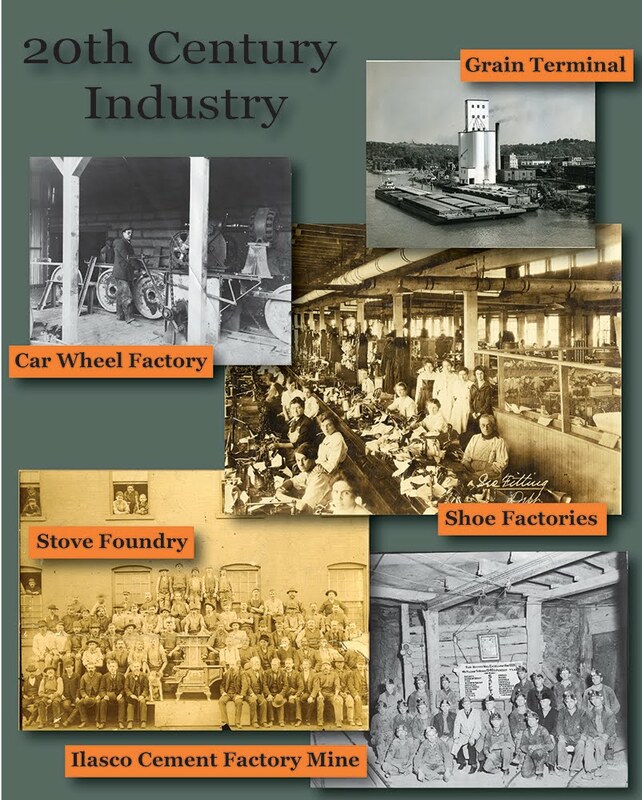 Cast iron stove foundries, the Portland Cement company in nearby Ilasco, grain mills, and wheel manufacturers would also contribute to Hannibal's industrial complex during this period. Railroads were another major employer of Hannibalians throughout the first half of the twentieth century. The wealth and prosperity of Hannibal's Gilded Age are still evident today in the remarkable examples of Victorian architecture to be seen throughout the town. The mansions of Millionaires' Row (Fifth Street), Rockcliffe and Cliffside mansions in the Maple Avenue Historic District, and other fine examples of Italianate, Second Empire, and Queen Anne homes are being preserved by modern-day Hannibalians with great respect to their original builder's intentions. 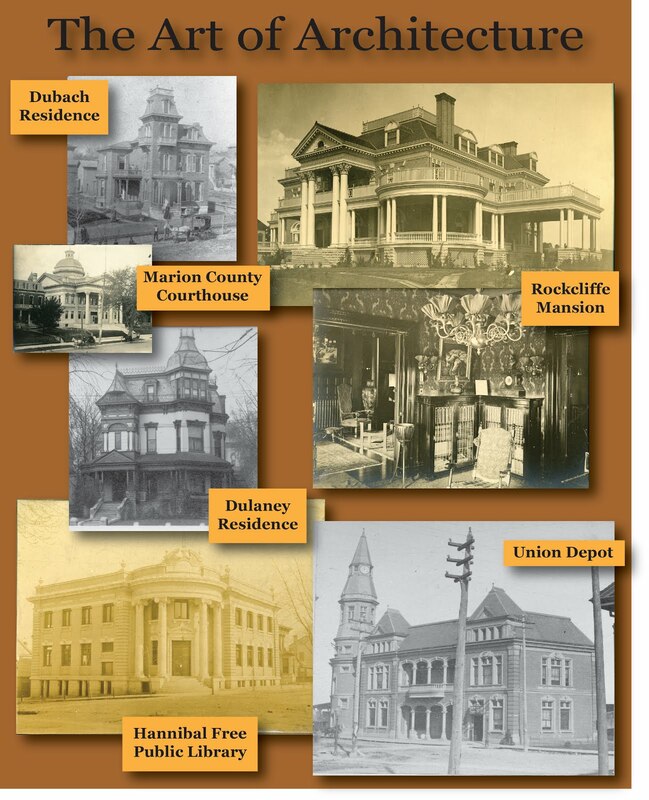 Civic structures, such as the Marion County Courthouse, City Hall, the Hannibal Free Public Library, and the Farmer's and Merchants Bank Building show the classic Greek and Roman influences on Hannibal's 19th century architects. 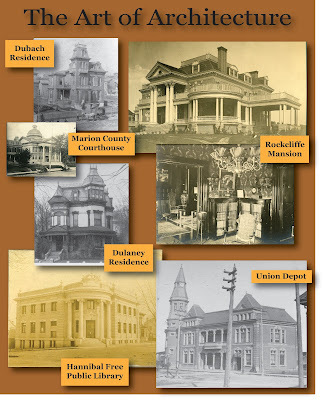 Other structures lost to time can still be seen and enjoyed through antique photographs and stereoviews on display. William Henry Hatch, the eight-term U.S. Congressman who is called the "Father of Modern Agriculture"